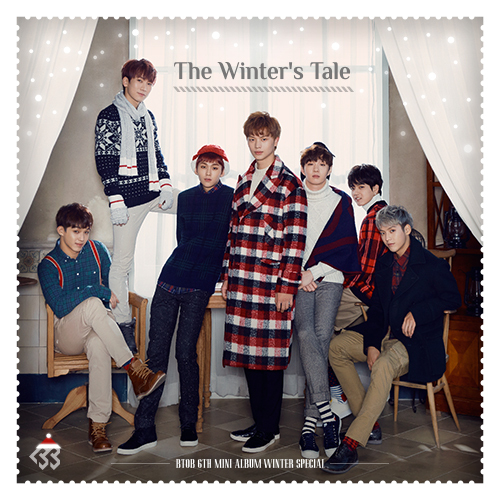 Cube Entertainment - Notice - 비투비의 Winter Special 여섯번째 미니앨범 [The Winter's Tale]이 발매되었습니다. 비투비의 Winter Special 여섯번째 미니앨범 [The Winter's Tale]이 발매되었습니다. 여섯 번째 미니 앨범 [The Winter's Tale]로 돌아왔습니다. 타이틀곡 '울면 안 돼'에 많은 사랑과 관심 부탁드립니다.